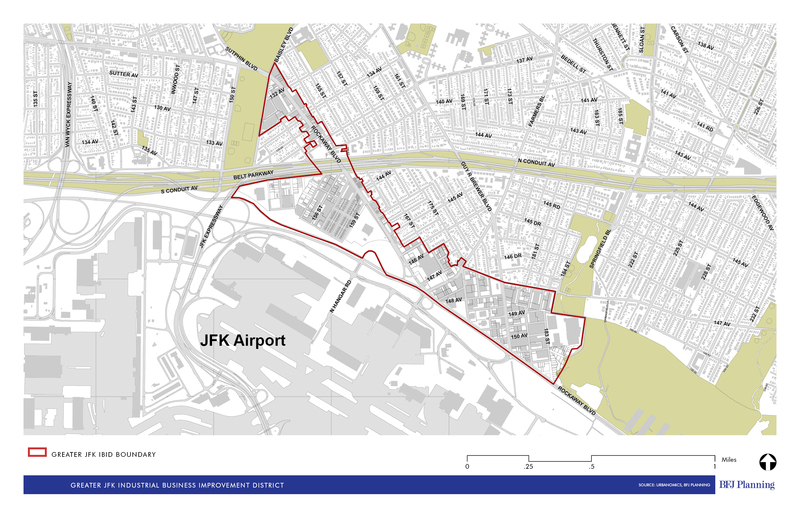 The proposed Business Improvement District would be the 73rd BID established in New York City. On November 6, 2015, City Council member Ben Kallos issued a press release regarding the launch of a push to create a Business Improvement District on East 86th Street in Manhattan. The press release notes that a “District Needs Survey” was mailed out to community businesses, residents, and property owners last week.